If you have been asking friends and family, “What’s a good boxing gym near me?” you can end your search at Lexington Avenue Gym. This unique gym does not charge membership fees — you only pay for the services you use. If that means a session with a personal trainer, you pay for that. If it’s a private boxing lesson, you’ll pay for that one lesson. Lexington Avenue Gym advertises itself as fitness “a la carte,” and it’s the place where your question, “Where can I find a boxing gym near me?” is answered. 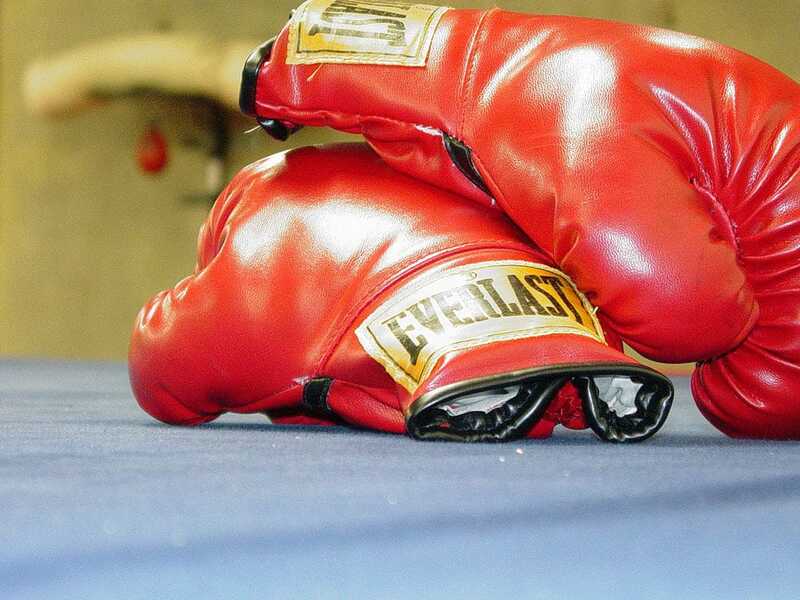 When you begin to raise the question, “Where can I find a boxing gym near me?” you’re looking for highly tailored, personalized boxing instruction where you can hone your skills and get a workout. What Services Can I Find at a Boxing Gym Near Me? Boxing instructors at Lexington Avenue Gym are experienced and know how to tailor their lessons to their students. Whether you’re asking, “Where’s a boxing gym near me?” for the first time or have been boxing for years, they can help you improve your form and heighten your skill set while learning to avoid injuries. Lexington Avenue Gym also has top-of-the-line boxing equipment, including a professional boxing ring. In your personal training sessions, you’ll also learn conditioning exercises to help keep you in the best possible shape for athletics. What Is Unique About This Boxing Gym Near Me? The gym also offers specialty boxing classes for those who are living with Parkinson’s disease. Rock Steady Boxing is a program hosted at Lexington Avenue Gym. The program’s goal is to help those with Parkinson’s using boxing-based fitness training. The next time someone comes up to you to ask, “Where is a boxing gym near me?” you’ll know the answer right away: Lexington Avenue Gym. To find out more about signing up for classes or training sessions, contact the gym at 914-241-2657, or email owner Nina Preizler at nina@lexavgym.com.